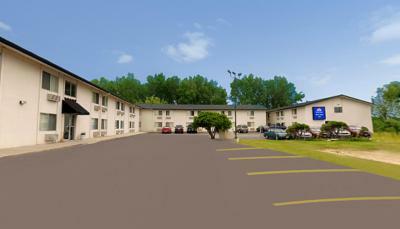 Location great for a quick overnight off of Interstate 90. Quiet setting. Staff was friendly and helpful. Laundry available. One of the best breakfasts I've had at a hotel featuring 'free breakfast' . Best breakfast with a choice to make an omelette, waffles, pancakes or have biscuits, sausage and gravy. Remodeled over the last few years makes it nice. Very friendly and convenient. Great price!! For the price it was okay. The night staff at check in was really nice. 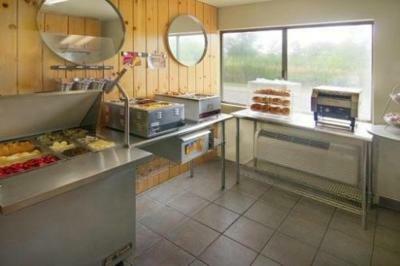 This Motel features a very good morning breakfast with everything on it that you could possibly imagine including sausages, make it yourself omelettes, and make it yourself pancakes. Bed was super comfy and the breakfast was great. Huge selection of food, fresh tasting and the temperature of the food was very even. Place was disgusting, old and I would never knowingly book there again. Cheap place to stay. It was a bit outside of Madison, but convenient to get to everything we wanted to see. It was close to the highway, but quiet. 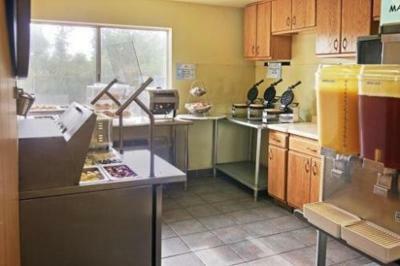 Americas Best Value Inn Madison This rating is a reflection of how the property compares to the industry standard when it comes to price, facilities and services available. It's based on a self-evaluation by the property. Use this rating to help choose your stay! 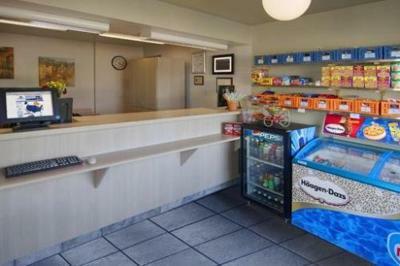 Right off I-90 and across from the Yahara Golf Course, this hotel offers easy access to downtown Madison along with comfortable rooms featuring microwaves and mini-refrigerators. The Americas Best Value Inn Madison features a variety of thoughtful amenities, including a full hot breakfast, outdoor barbecue facilities and a seasonal outdoor pool. 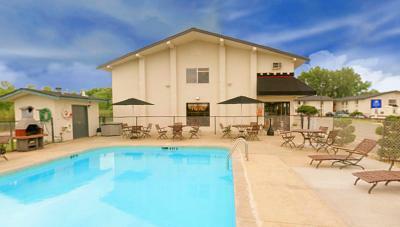 Laundry facilities as well as free high-speed internet access are also available on-site. 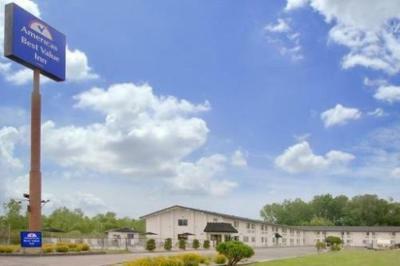 With easy access to major interstates, the Alliant Energy Center and the University of Wisconsin are only minutes from the Madison Americas Best Value Inn. The State Capitol building along with museums and shopping centers are also nearby. 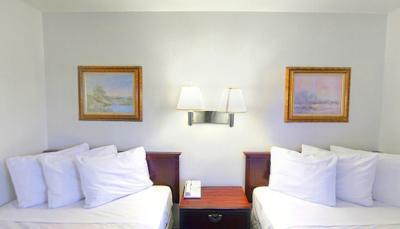 When would you like to stay at Americas Best Value Inn Madison? 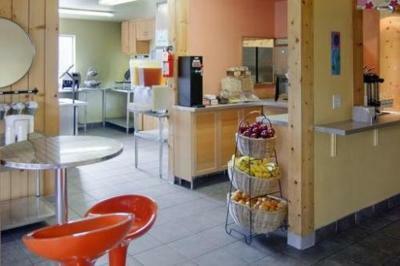 With free Wi-Fi and cable TV, this room has a small refrigerator and a microwave. 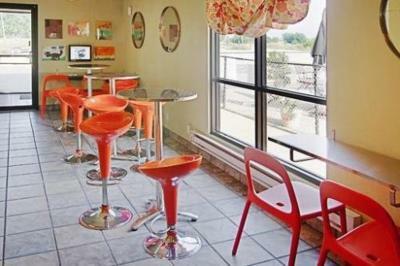 House Rules Americas Best Value Inn Madison takes special requests – add in the next step! Americas Best Value Inn Madison accepts these cards and reserves the right to temporarily hold an amount prior to arrival. Noisy people.Constant banging on the floor up above!!!! We arrived at midnight, the TV didn't work, they needed to move us to another room. Couldn't control the room heater without unplugging it. Still used a metal key for entrance that didn't feel as safe as a card key. Lobby --- too obviously robbery conscious. Very friendly staff. The out side door don't lock like they say but no big deal. The shower head is very lowww! 25 minutes after breakfast started everything was empty with only one person in the breakfast area eating? 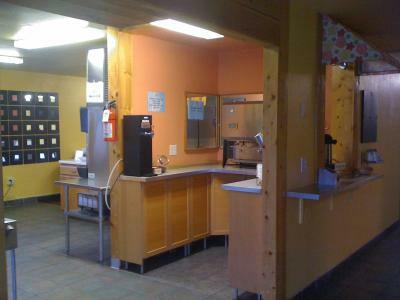 The woman working gave nasty looks when asked for coffee.. no juice.. egg station was empty.. pancake machine was empty. But for the price I guess it is what it is. My company and I saw mice and ants. Bathrooms were not restocked so it left us short on towels. 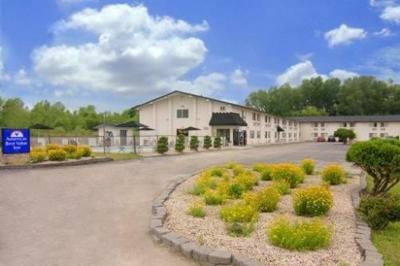 People staying with me had to deal with harshly rude staff members, and I had to deal with unpleasant staff as well. Very noisy room. This is the most noise I have ever heard in a motel room. All night long there were loud people talkin down the hallway in the Commons room where breakfast is served laughing and joking and probably drinking. The doors on the room are so thin I could hear everything they were saying. Plus in the morning there was a loud dog barking out side and there was no insulation in the window so I could hear the dog barking very loudly. If you enjoy quiet this is the worst hotel I've ever stayed in. Otherwise it was not bad. No coffee pots, one of our keys did not work on outside door. 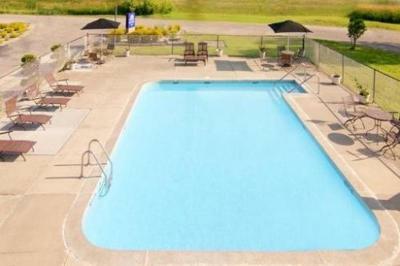 Outside pool. Staff accommodated request for 1st floor room.